Описание: Longman Integrated Skills Series - серия пособий для тренировки ключевых навыков владения английским языком для средней и старшей школы. Курс состоит из четырех уровней. Каждому навыку посвящен отдельный ряд пособий. Boost! Grammar is a 4-level series for junior learners, that focuses on building grammar skills through three-stages of practice and integrated skills activities. Boost! Listening is part of a 4-level series for junior learners, that develops listening skills like note-taking, prediction, and comprehension. Boost! Reading is part of a 4-level series for junior learners, that helps students build vocabulary while developing effective reading skills. Boost! Speaking is part of a 4-level series for junior learners, that develops functional speaking skills like clarification, explanation, description and persuasion. Boost! Vocabulary is 4-level series that helps junior learners build vocabulary. 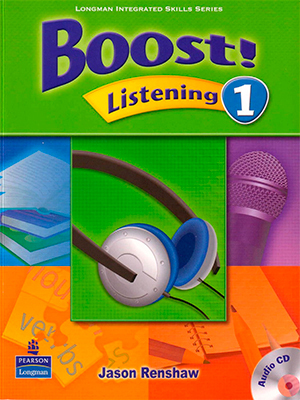 Each book contains a Word Booster to help students practice and remember new vocabulary and age-appropriate topics to develop critical thinking and increase motivation. Boost! Writing is a 4-level series for junior learners, that uses clear models and simple writing activities to develop effective writing skills. 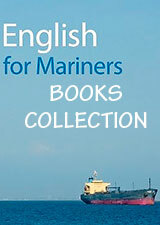 - Each book includes an audio CD.